which I realized is so less. Thanks for allowing me to be part of hair donation. 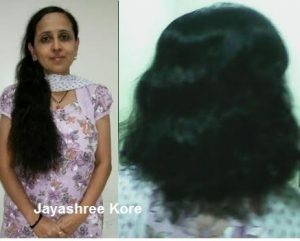 I am happy to donate my hair.